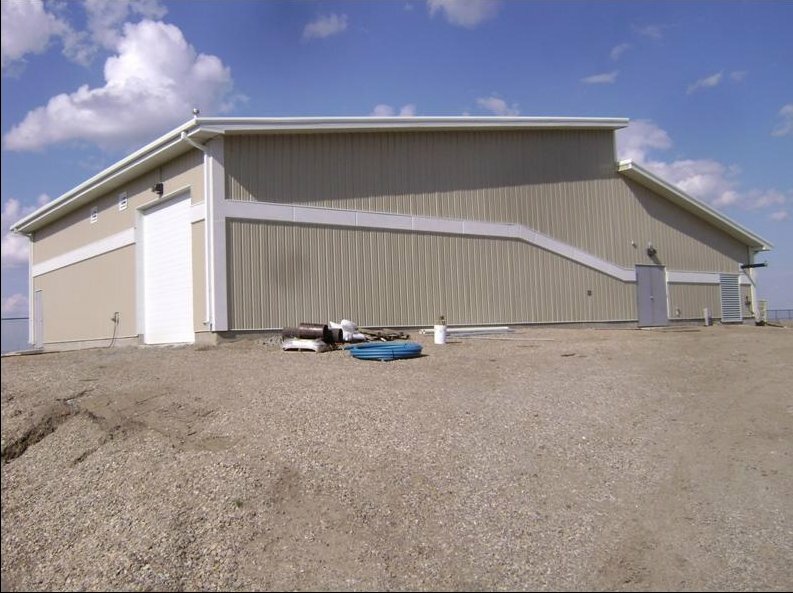 Upgrade of video monitoring, intercom, paging, door control and medical-duress alarm systems. 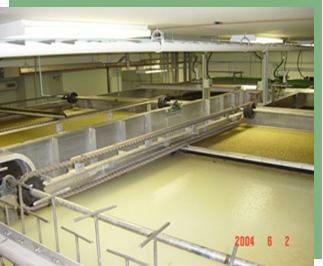 New video monitoring using IP cameras. 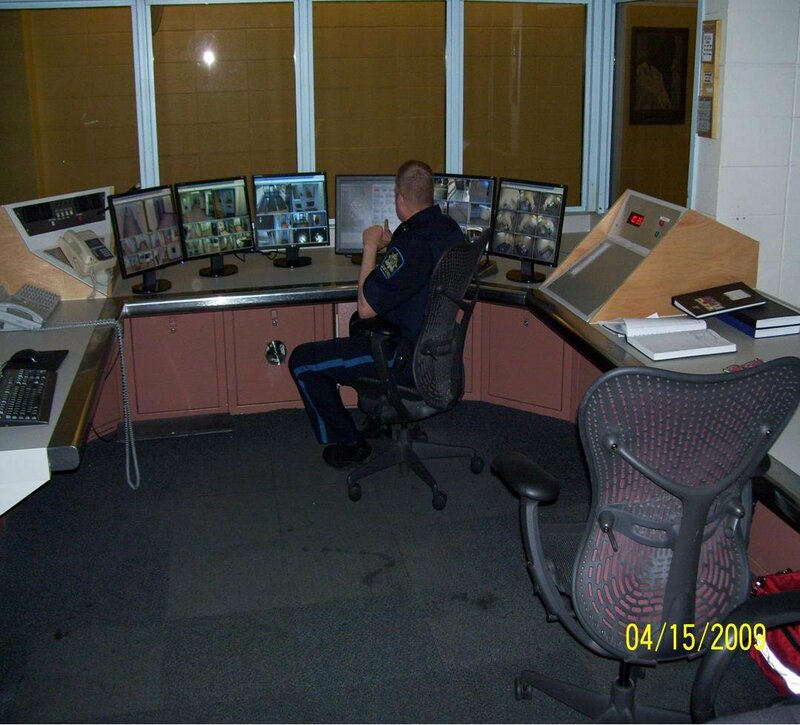 Operator consoles upgraded to computer monitor touch screens. 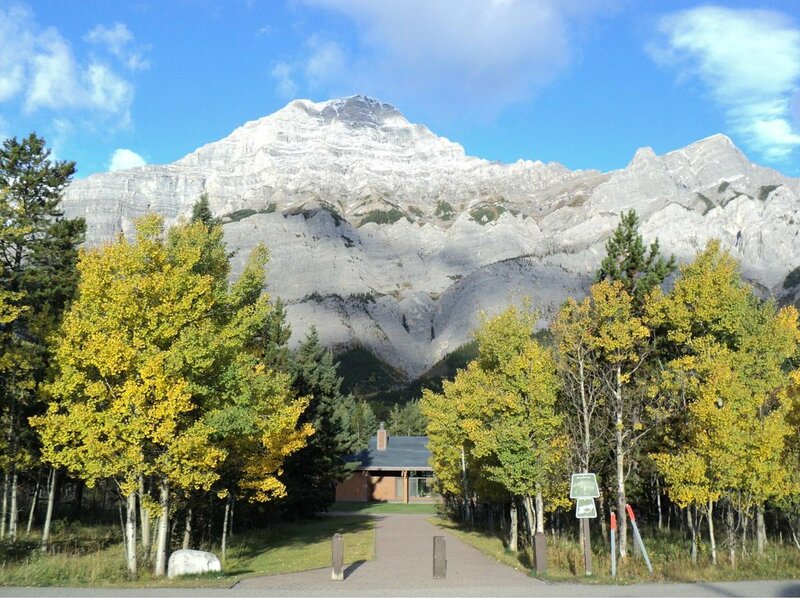 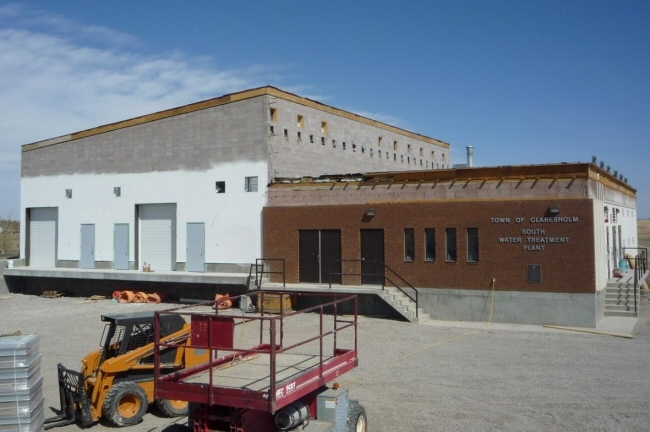 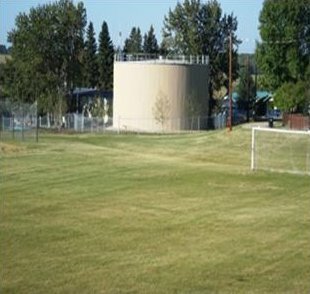 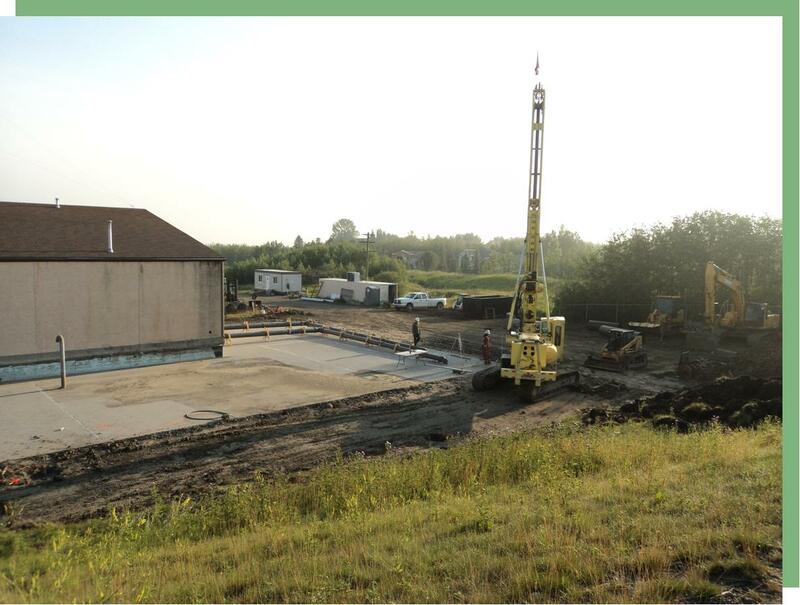 Upgrade of water treatment plants in Tilley, Rolling Hills, Scandia, Rainier and Lake Newell Resort to convert to a treated water reservoir and pumping station receiving water from the Newell Regional Services Corporation Regional Water Treatment Plant located at the City of Brooks. 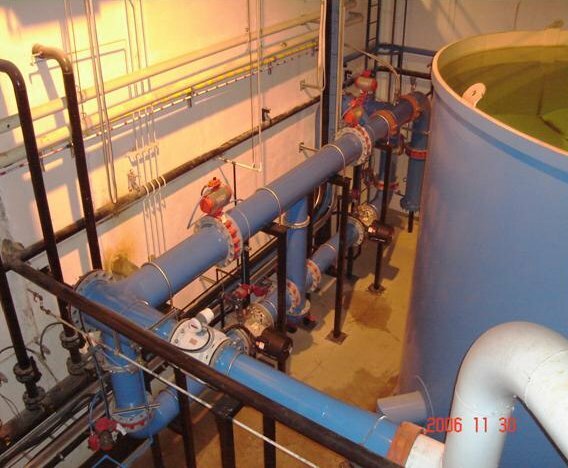 Upgrades included process piping, control and instrumentation upgrades and a SCADA system linked to the regional water treatment plant. 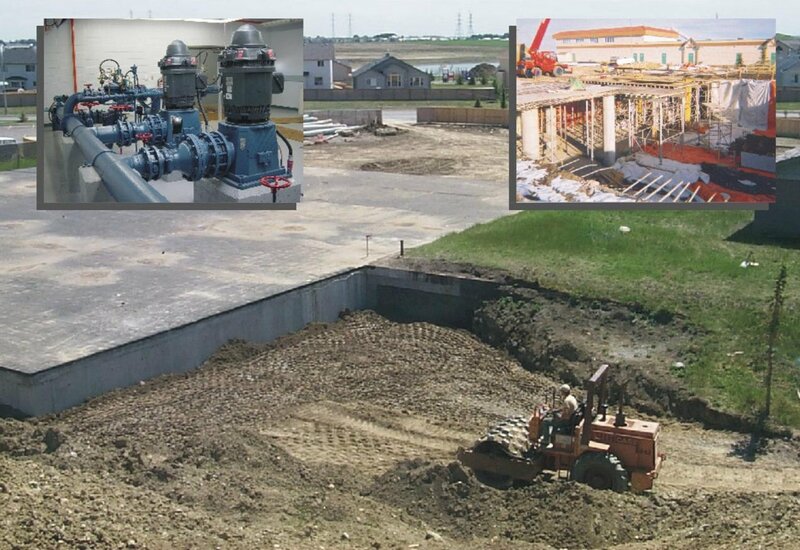 The project also included three pressure reducing stations and two meter vaults. 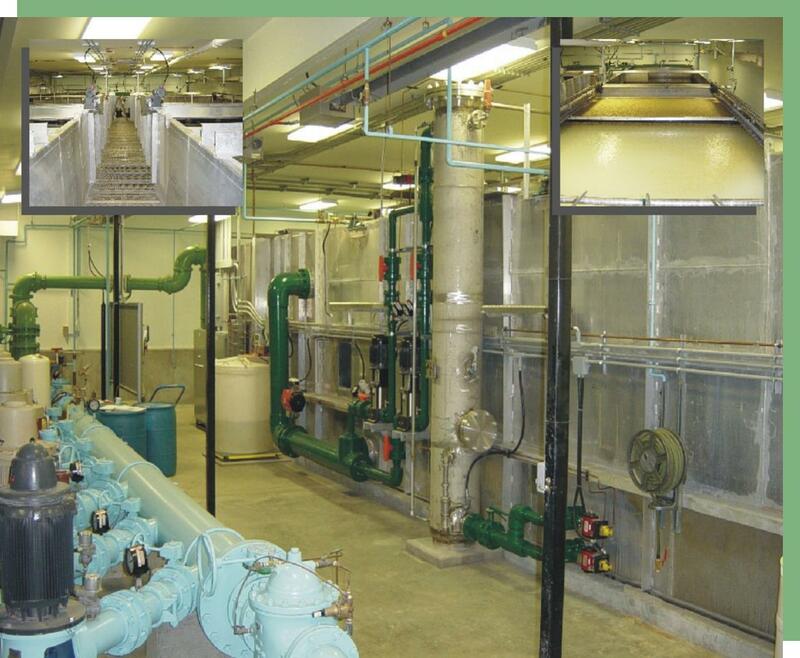 The County of Newell, Water Treatment consists of a state of the art membrane filtration plant consisting of rapid mix, flocculation, dissolved air flotation clarification and membrane filtration system. 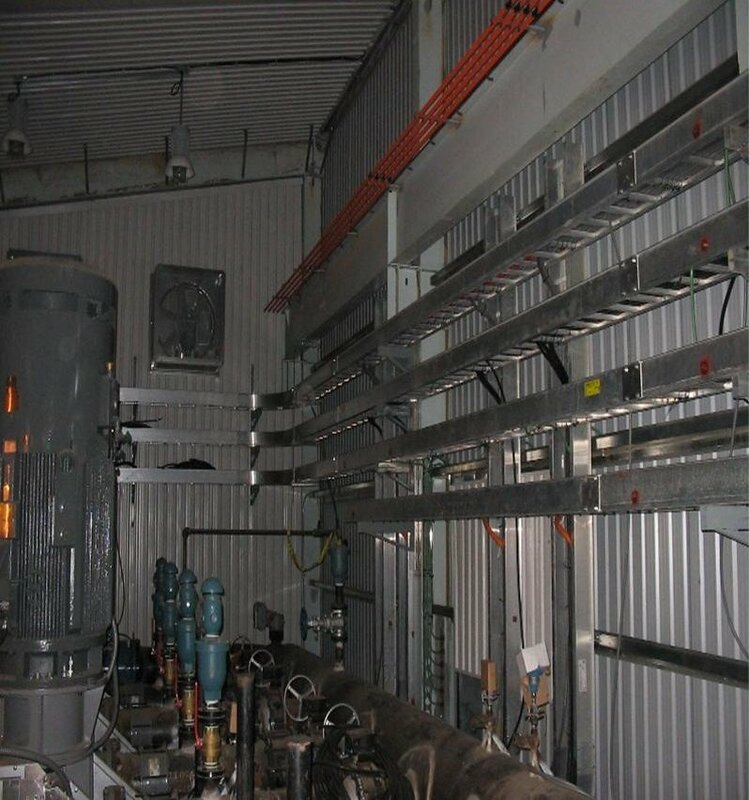 The plant also includes pH adjustment utilizing CO2 gas injection, and taste and odour control utilizing Powdered Activated Carbon. 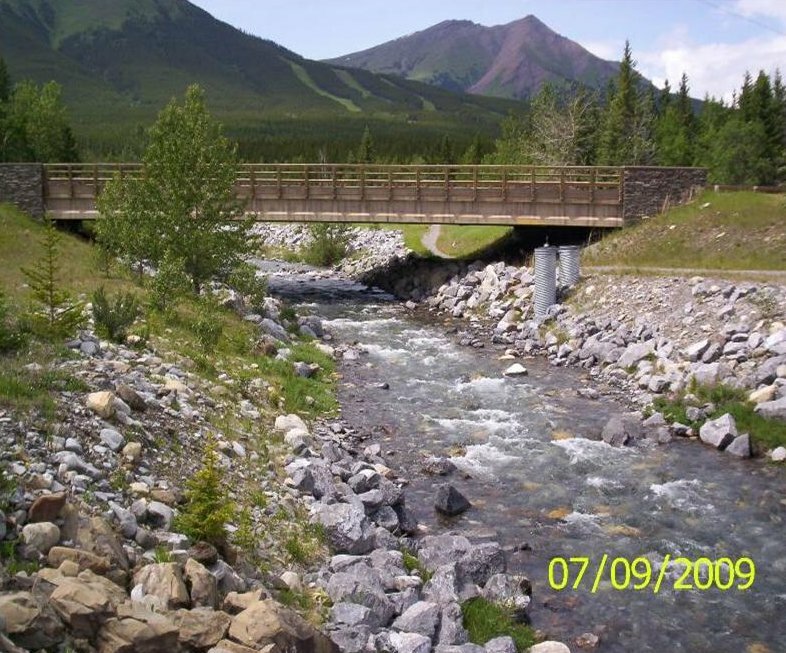 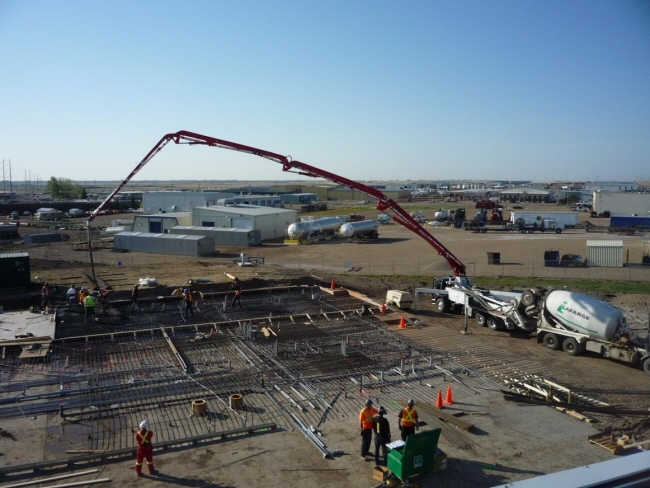 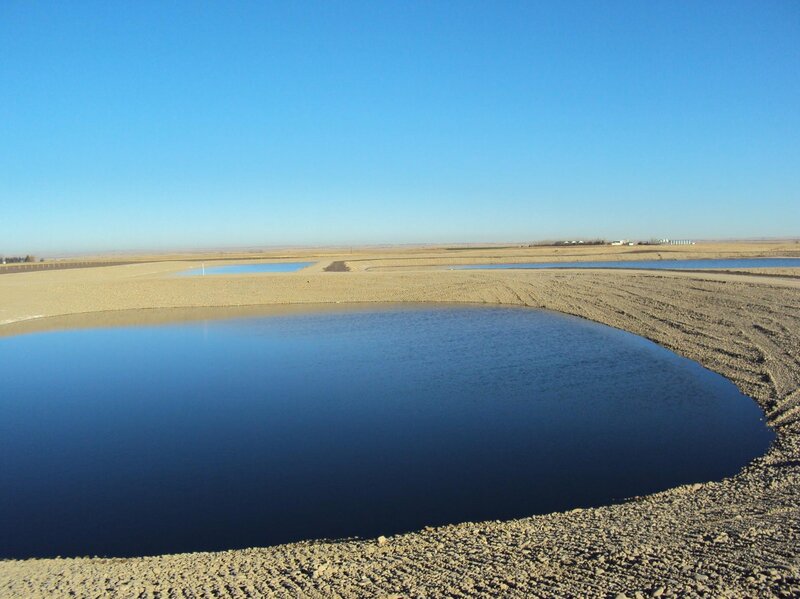 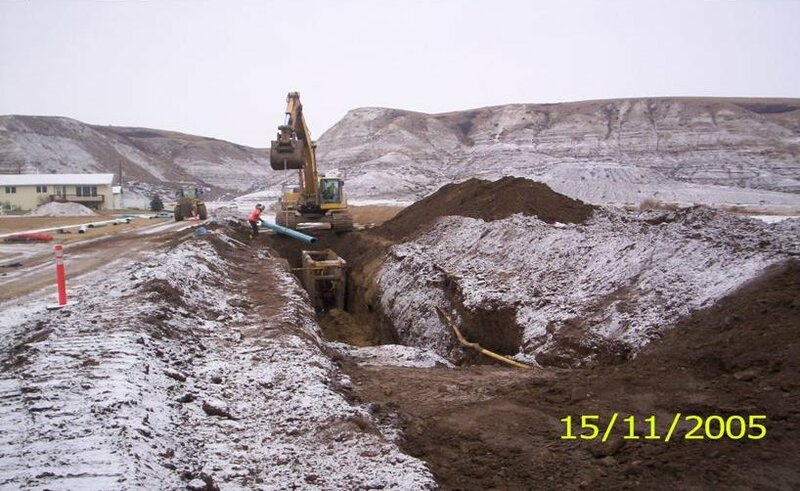 The project included the design and construction of a 500 m3/day capacity SBR Wastewater Treatment Plant in Morley, Alberta. 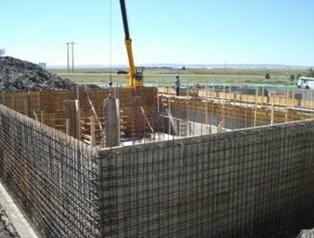 WWTP includes buried concrete, process tanks, masonry building, screening, UV system, SCADA system, and an exfiltration gallery. 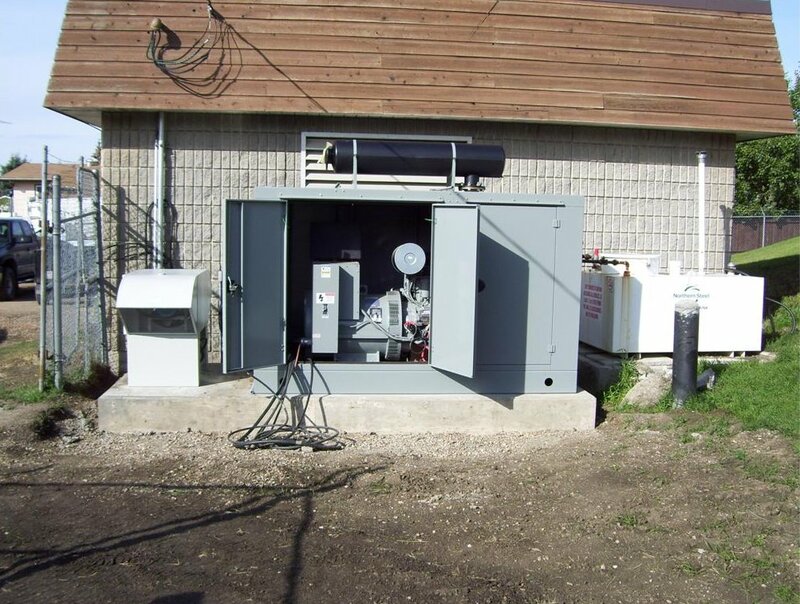 Also included in the project was the design of a septage receiving station. 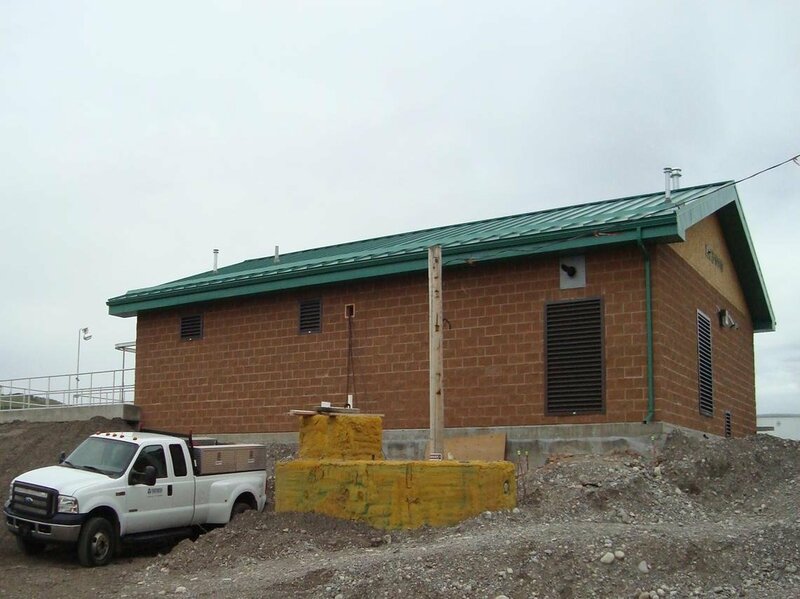 Electrical / instrumental / controls design for new Process Affected Water (PAW) Pond Pump Station. 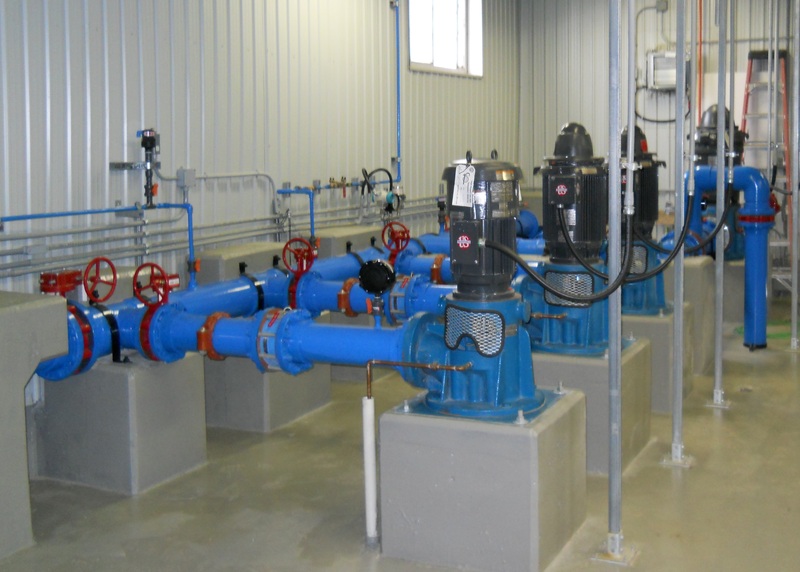 Station consists of 8, 400HP 4160V pumps. 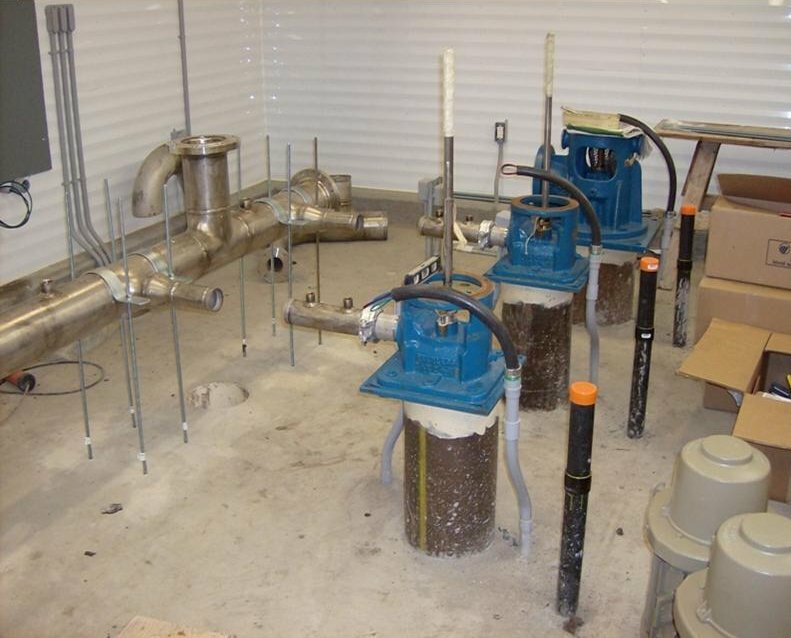 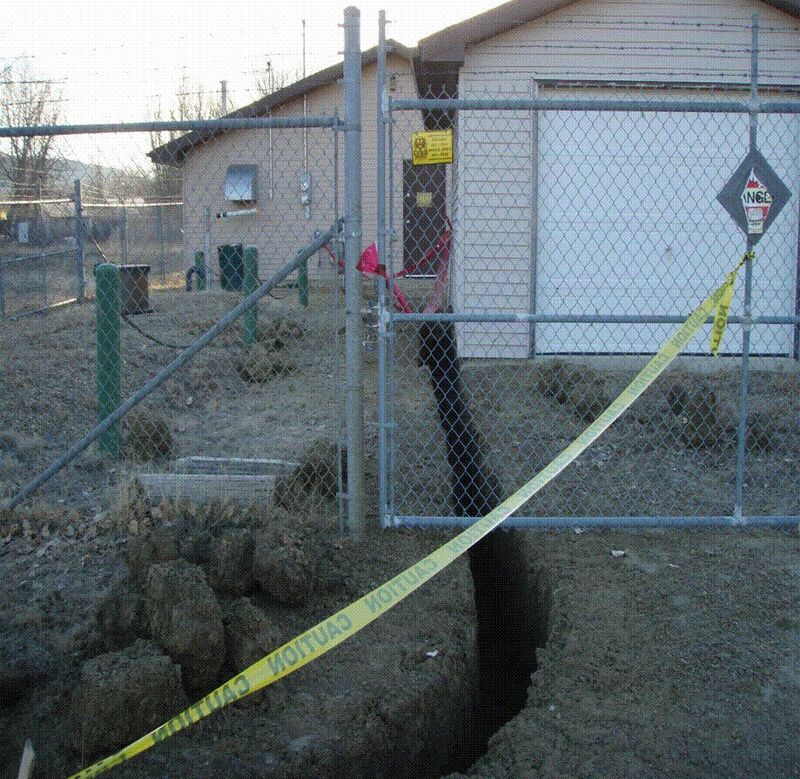 To prevent deterioration of electrical components within the waste water treatment, all electrical and controls were relocated to an adjacent building. 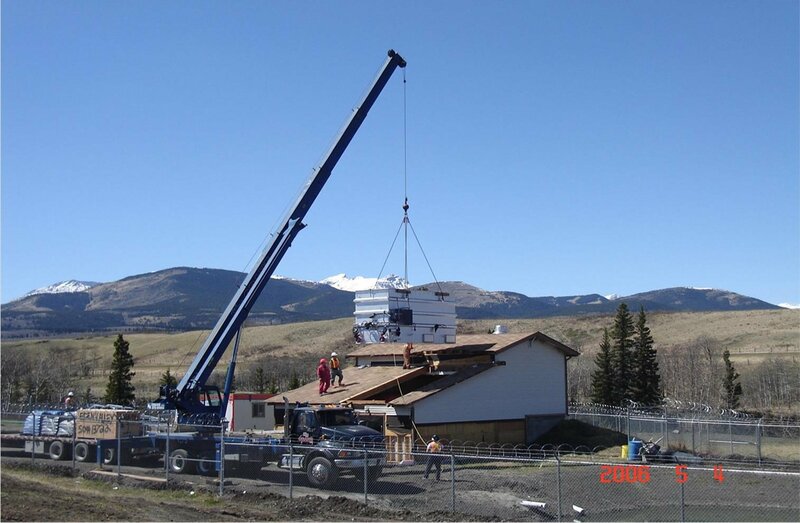 Where necessary, components were upgraded to facilitate future expansion of the treatment process.